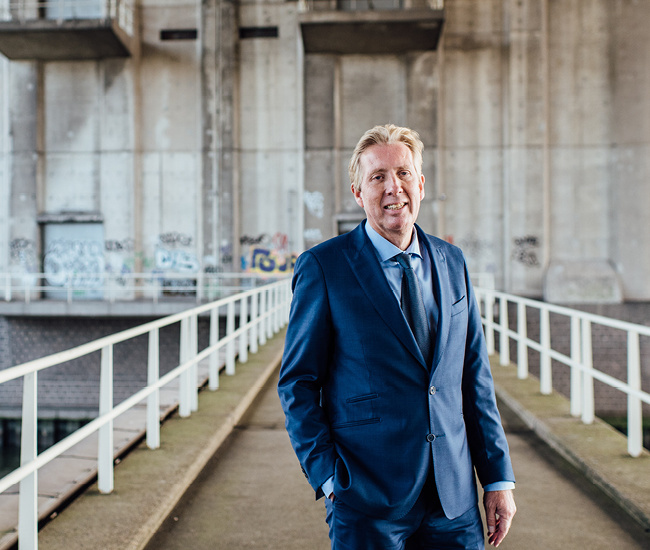 According to prof. Jan Rotmans, international authority on transitions, the time is now for a society and economy that is sustainable and better attuned to people’s lives. A bottom-up movement in which all initiatives matter and every individual counts has already started, Rotmans noticed. Actually, he is one of the driving forces himself. In his opinion, we are in a change of era: the world will transform in the coming decades into a new society and a new economy in which the power relations as we know them are radically reversed. A transition in various contexts: energy, education, healthcare, and finance. Jan Rotmans describes the different stages of the transition process and the essential steps to be taken for radical change. Prof.dr.ir. Jan Rotmans is professor of transition management at Erasmus University Rotterdam and an international authority on transition and sustainability, with more than 200 publications in the field of climate change and global change modelling, sustainable development, and transitions and system innovations. He founded the international centre for integrated studies ICIS, the Dutch research institute for transitions DRIFT and the sustainability and innovation organization Urgenda, as well as co-founding the national transition network Nederland Kantelt. Jan Rotmans is an engaged scholar, a scientivist, and a socially driven visionary and lateral thinker. This lecture is also part of the festive farewell ceremony of mr. Jan Mengelers, Chairman of the Executive Board of our university.